House of Stylez (est. 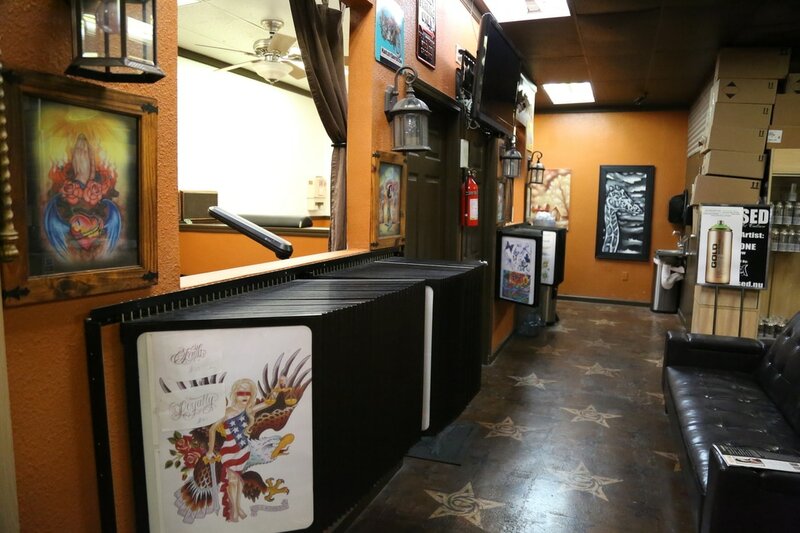 2002), is currently one of the original Smoke/Tattoo/Piercing Shops in Modesto, CA. H.O.S. specializes in top of the line glass and accessories that the Central Valley has to offer. 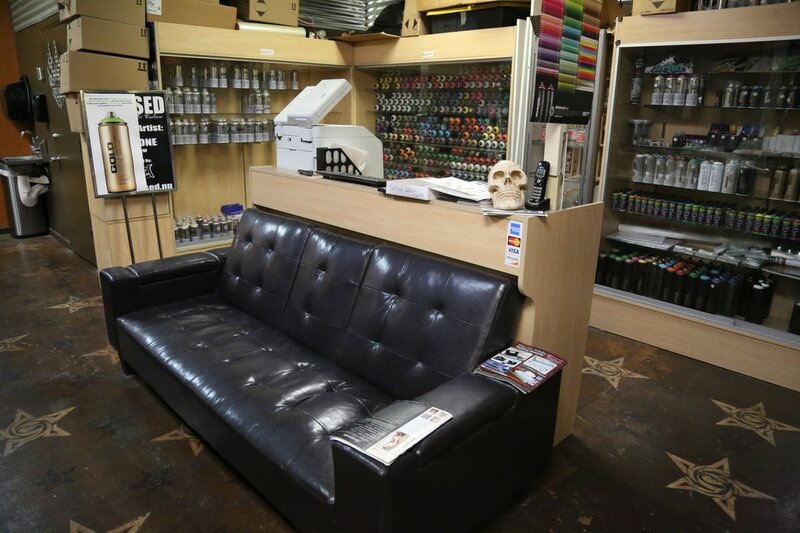 Our shop also supplies the entire Valley with the largest selection of aerosol / spray paint including Montana (Black, White, Gold), and MTN along with accessories and tips. We are committed to bring to our customers the finest quality and we stand behind our products. Book your appointment today and stop by to look at our fine crafted glass, both small and large. Follow us on Facebook, Instagram, and don't forget to "Express Yourself!"